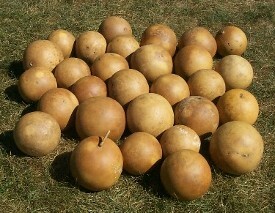 Box of 8 cannonball gourds, also known as basketball gourds. 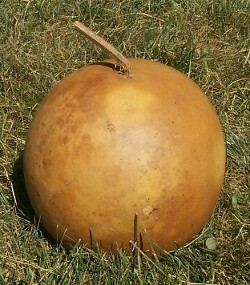 These gourds are great for luminaries and light crafts as well as bowls, birdhouses, carving, and painting. 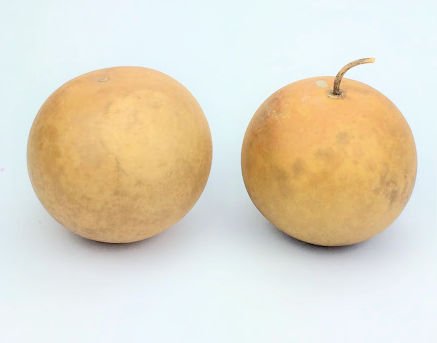 They are about 5″ – 6″ in diameter. These cannonballs have some small surface irregularities and/or blemishes.